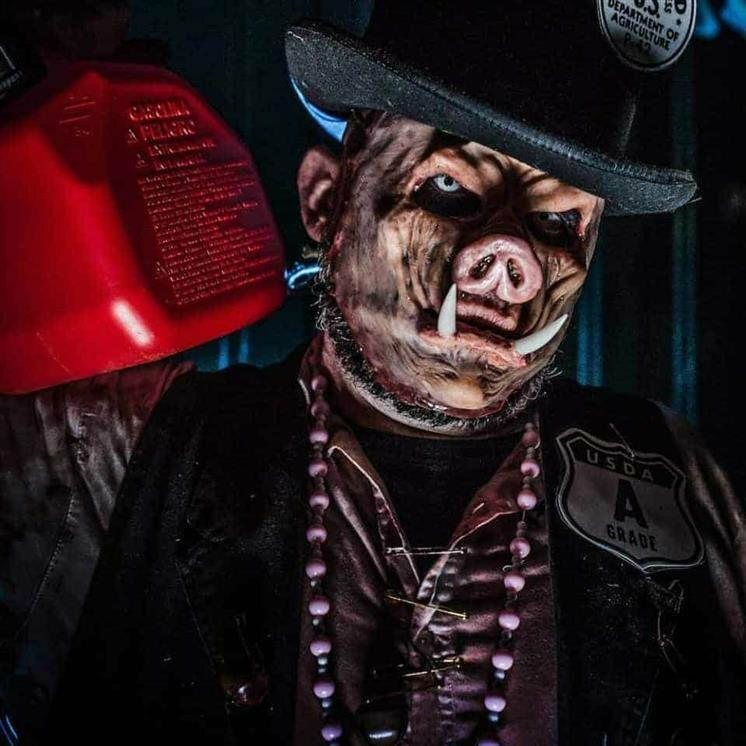 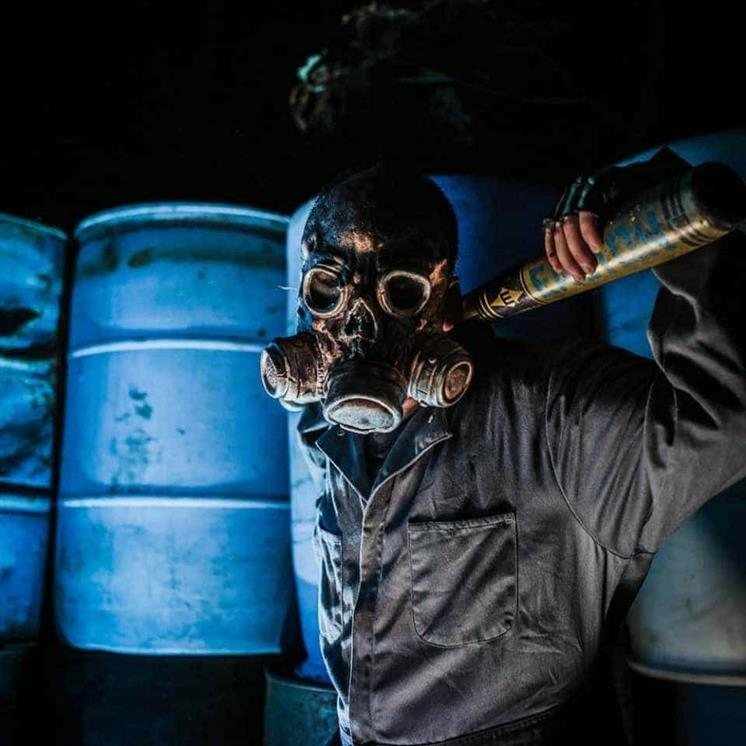 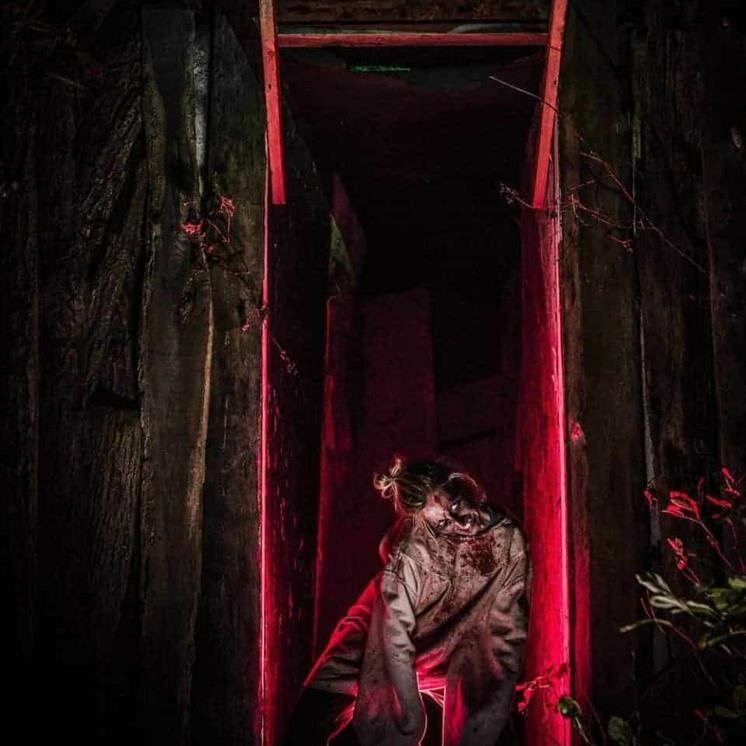 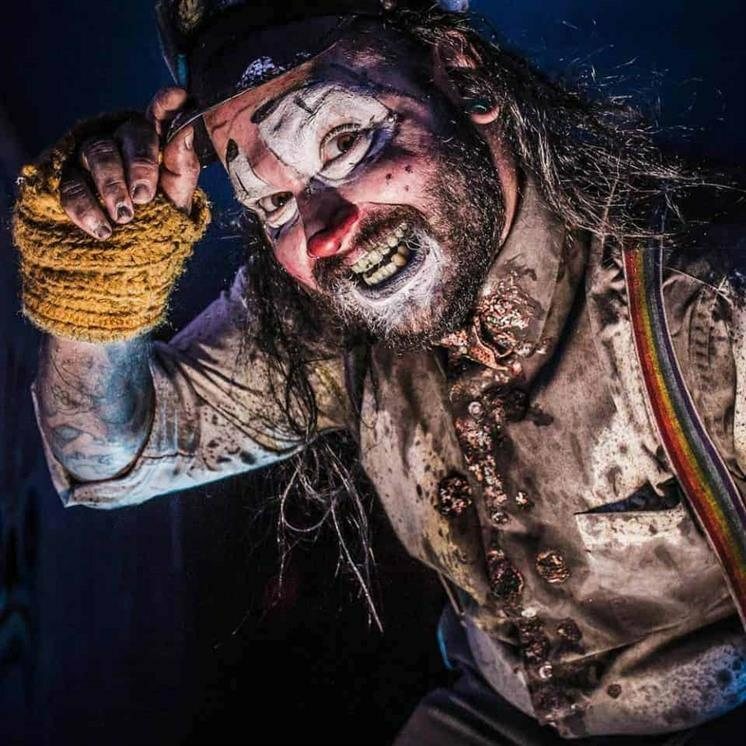 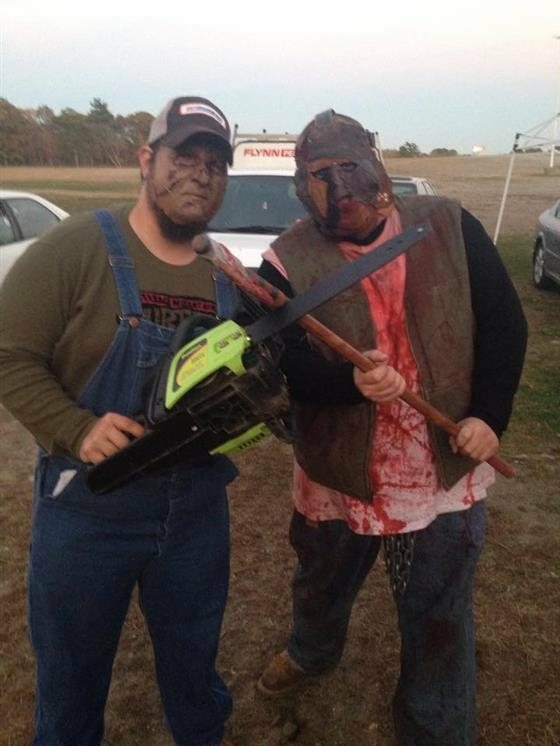 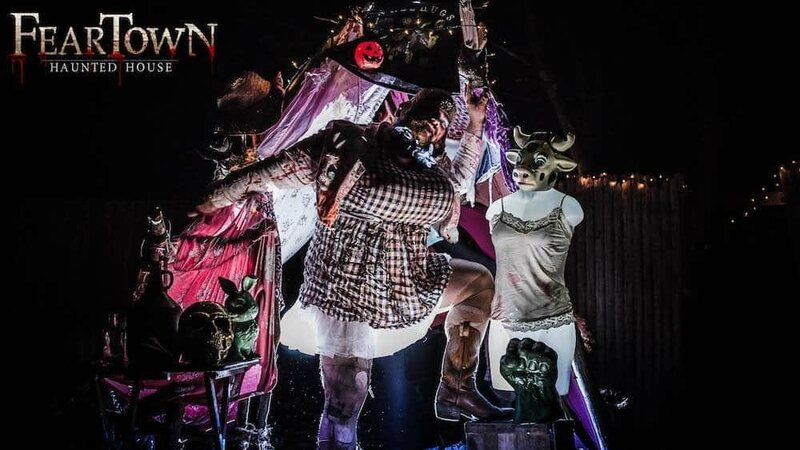 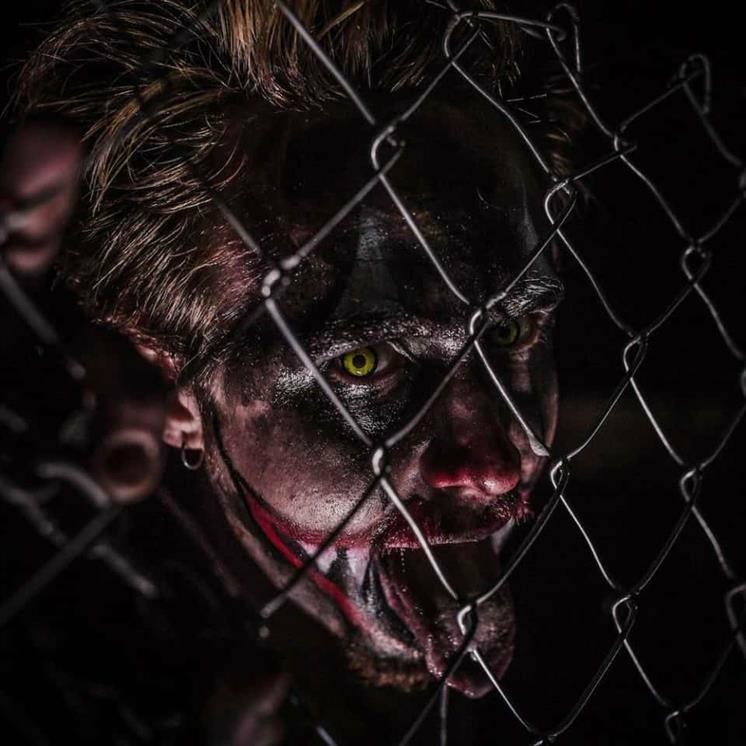 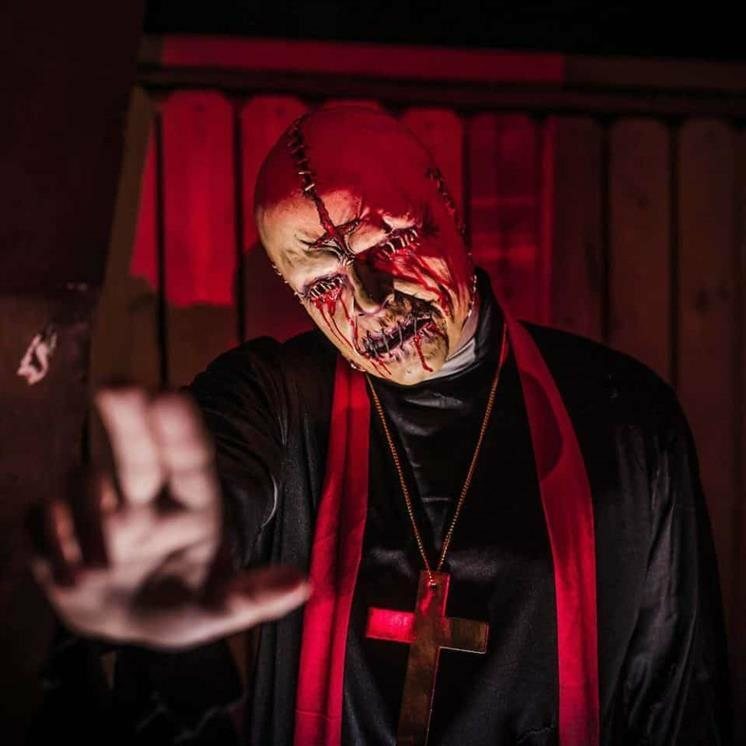 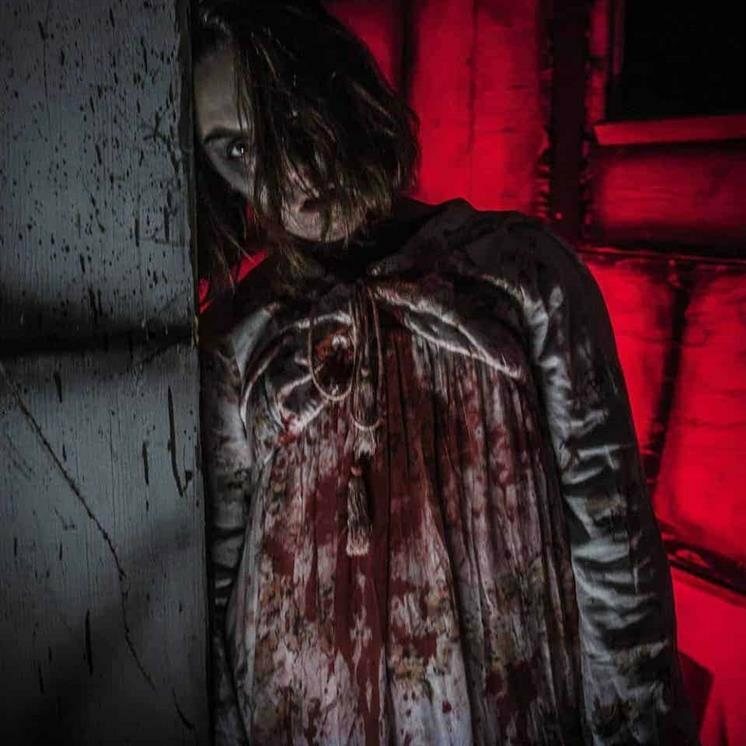 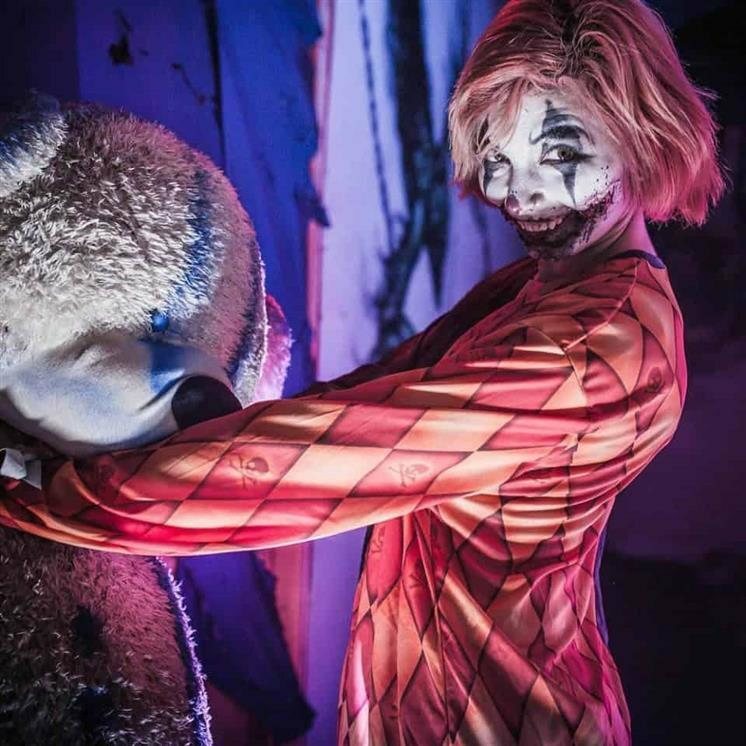 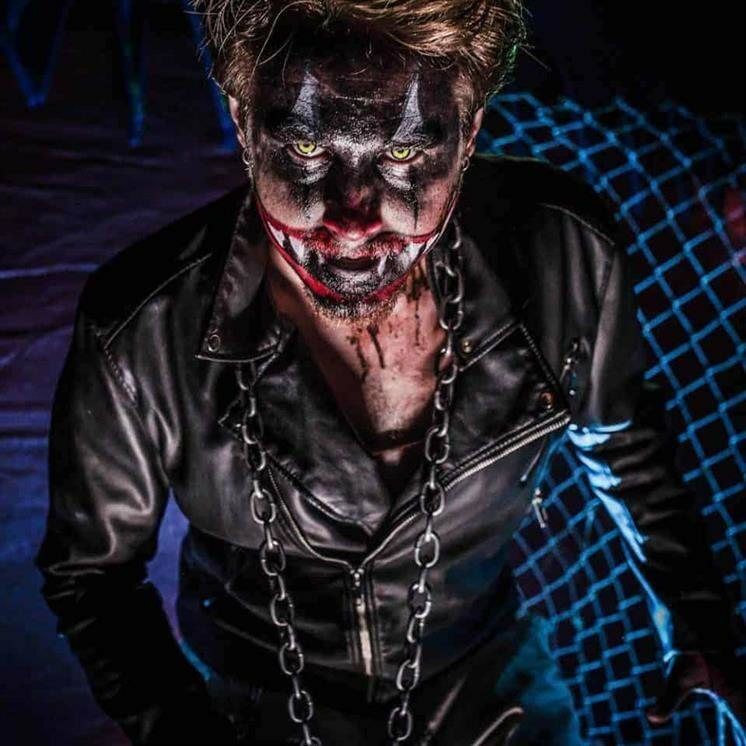 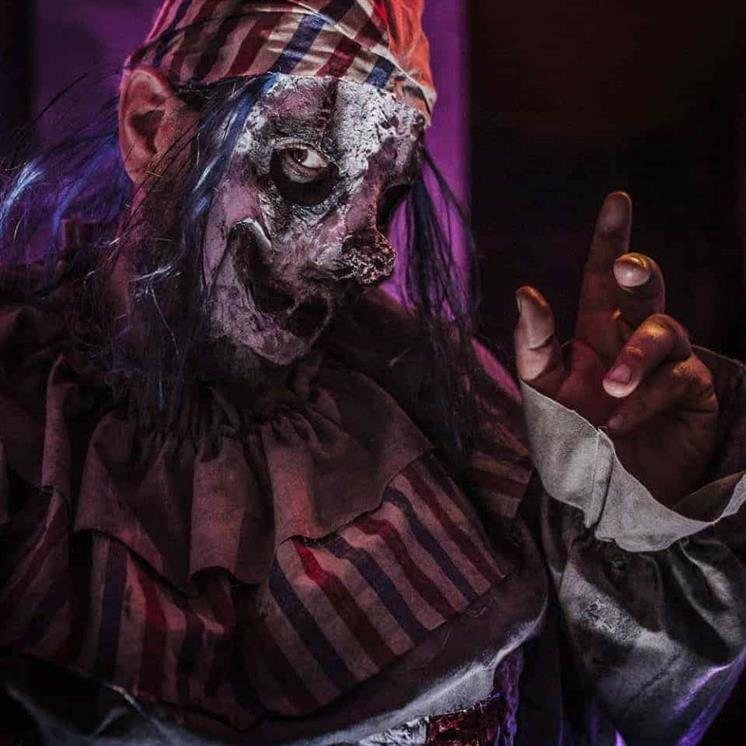 Fear Farm is located deep in the woods at Seekonk Speedway and takes visitors on a terrifying journey that will have their heart racing until the very end! 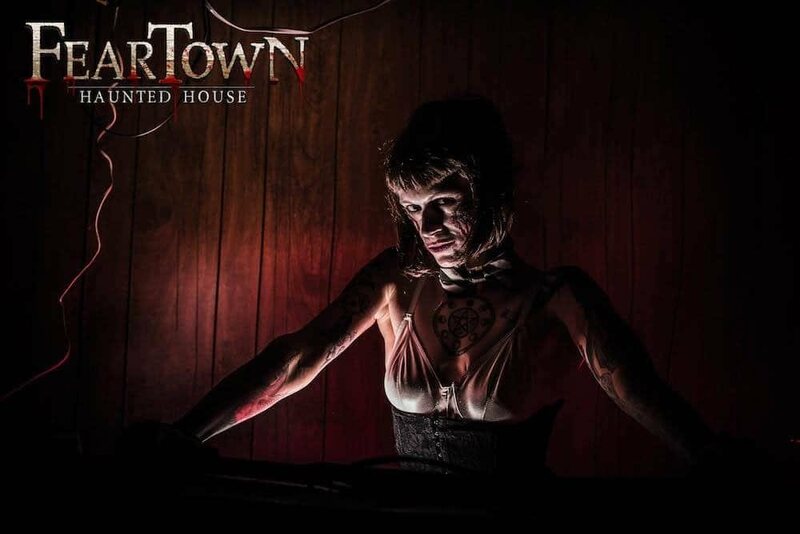 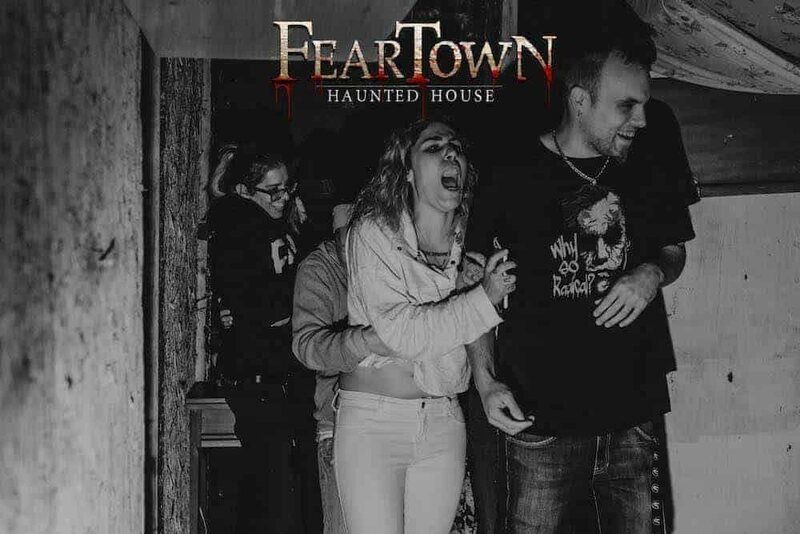 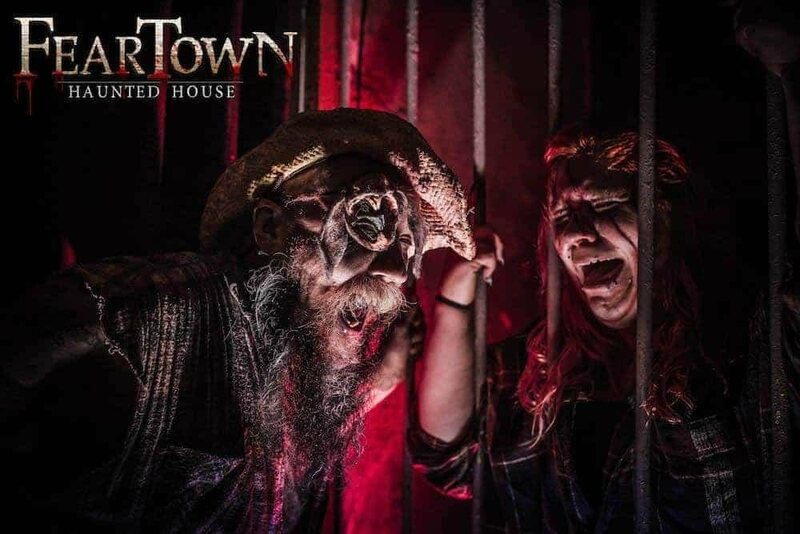 Feartown is truly an experience. 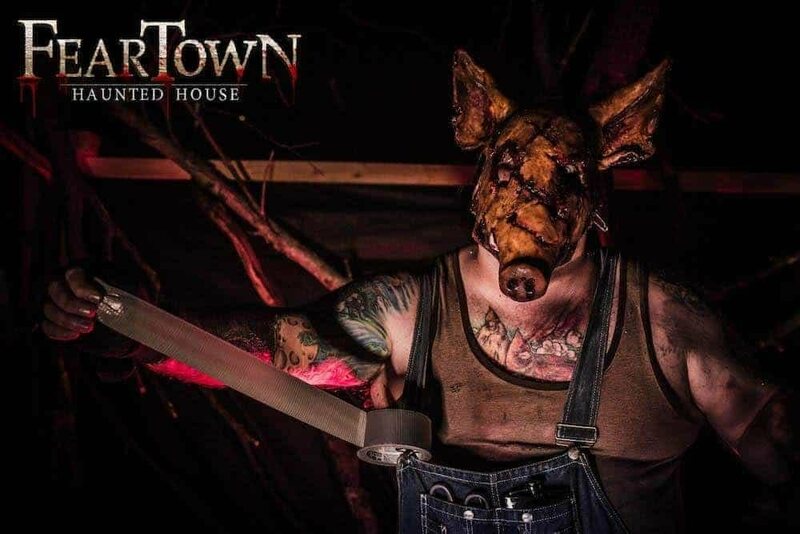 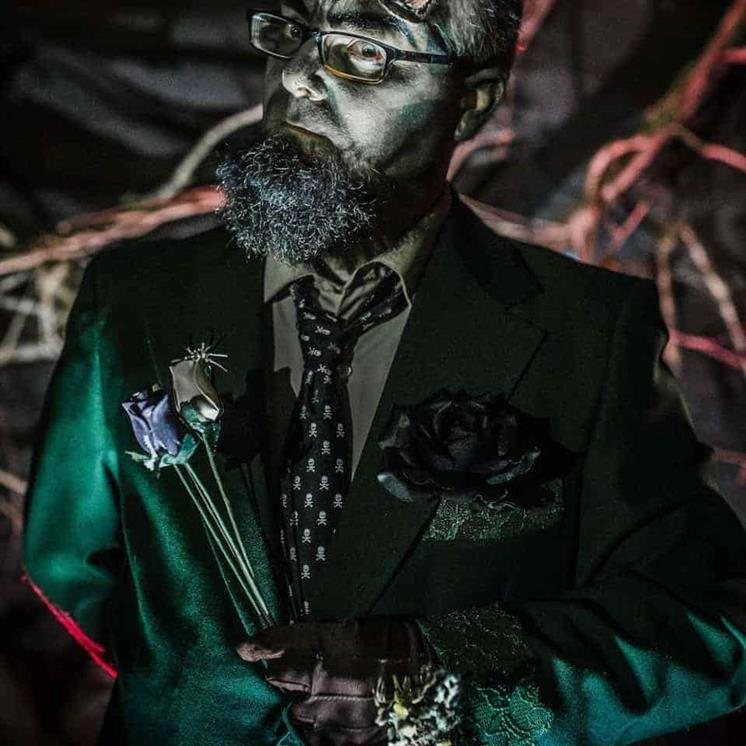 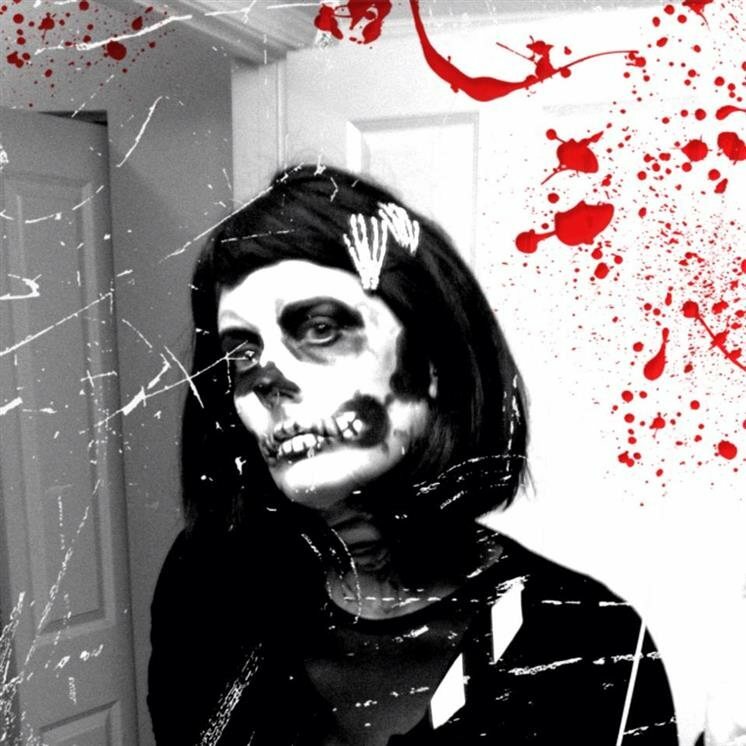 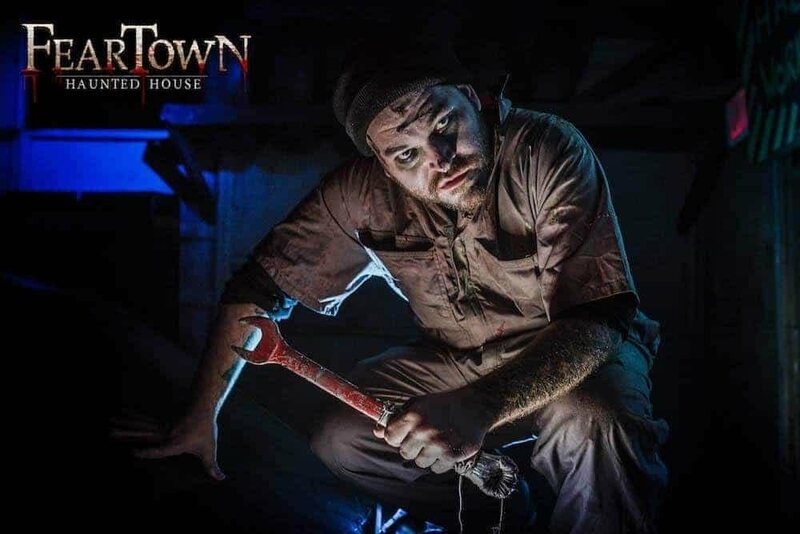 You don't just go through a haunted house, you start out there but you end up wandering through the woods, a church, a farm, an auto repair shop, and getting lost in dark foggy mazes and terrorized by monsters with all kinds of makeup and props, such as real chainsaws. 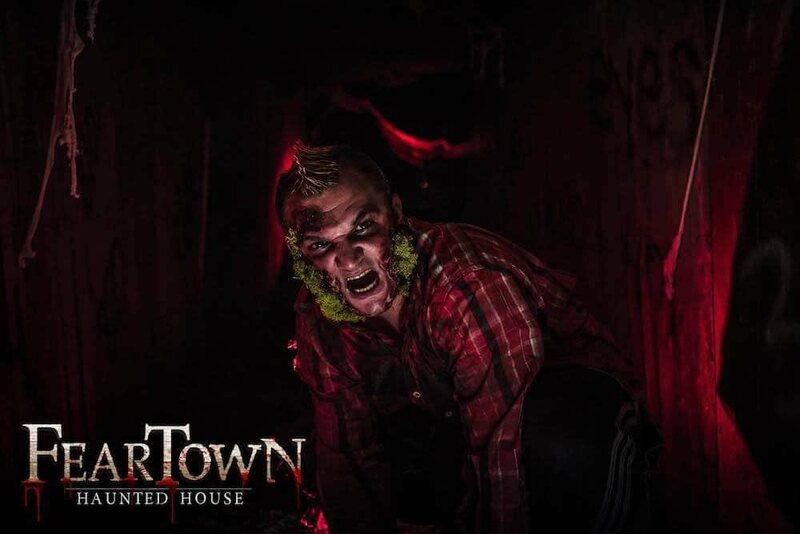 They'll follow you, mock you, leap out in front of you, and bang on the walls to freak you out. 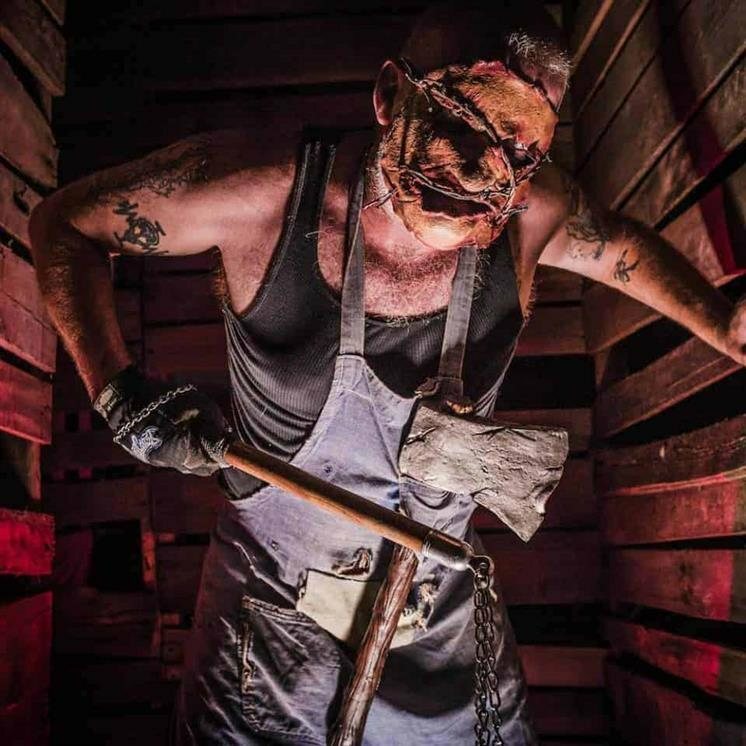 At one point you're sent on your hands and knees into the "meat grinder. 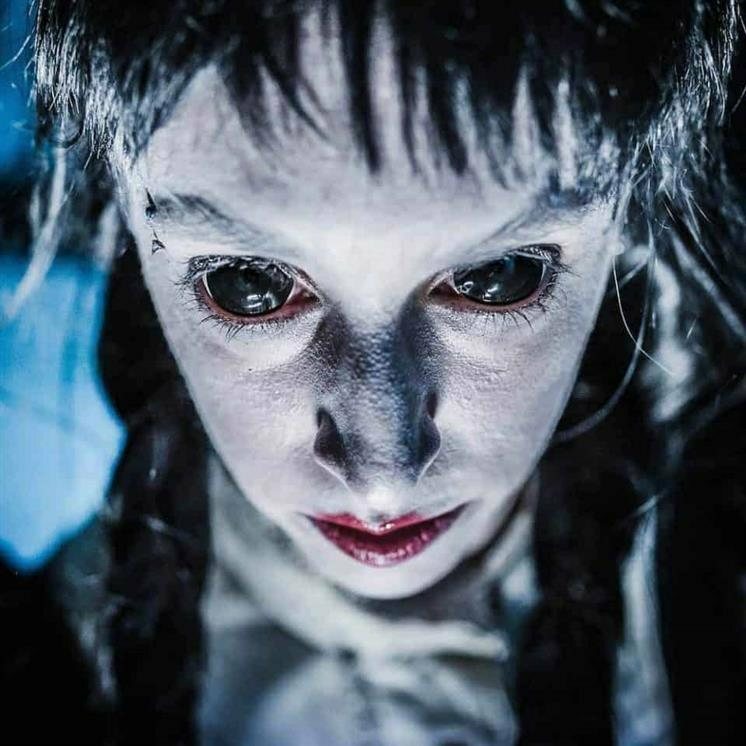 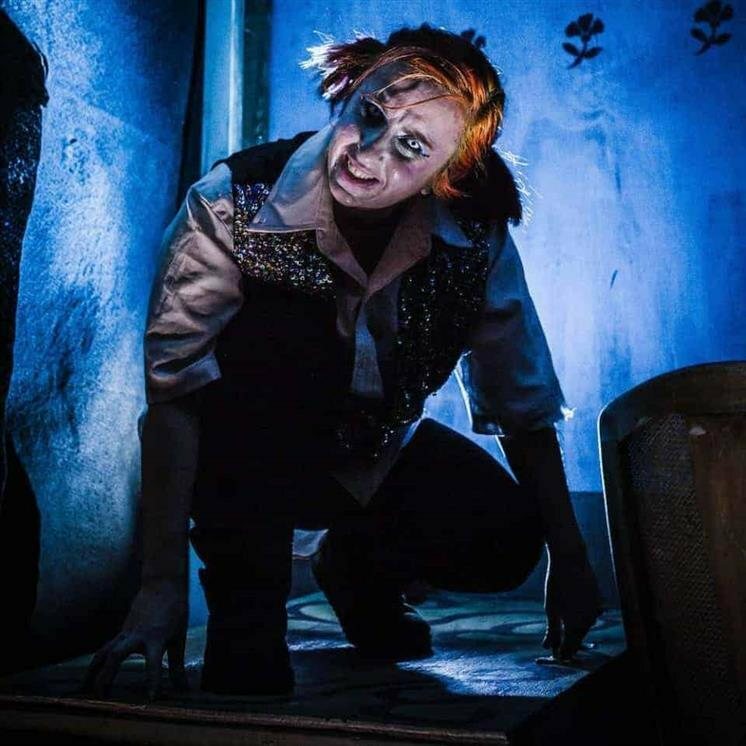 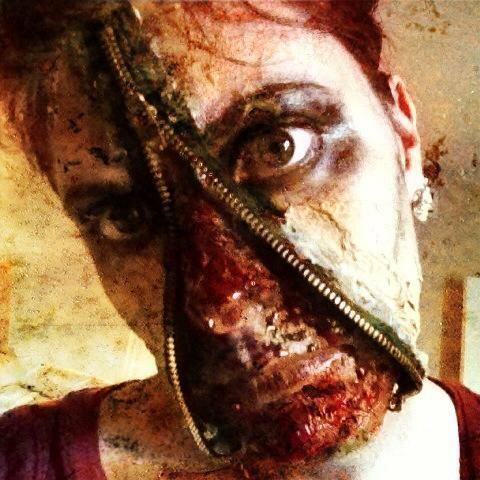 "The makeup and costuming is impressive, as well as the small attentions to details. 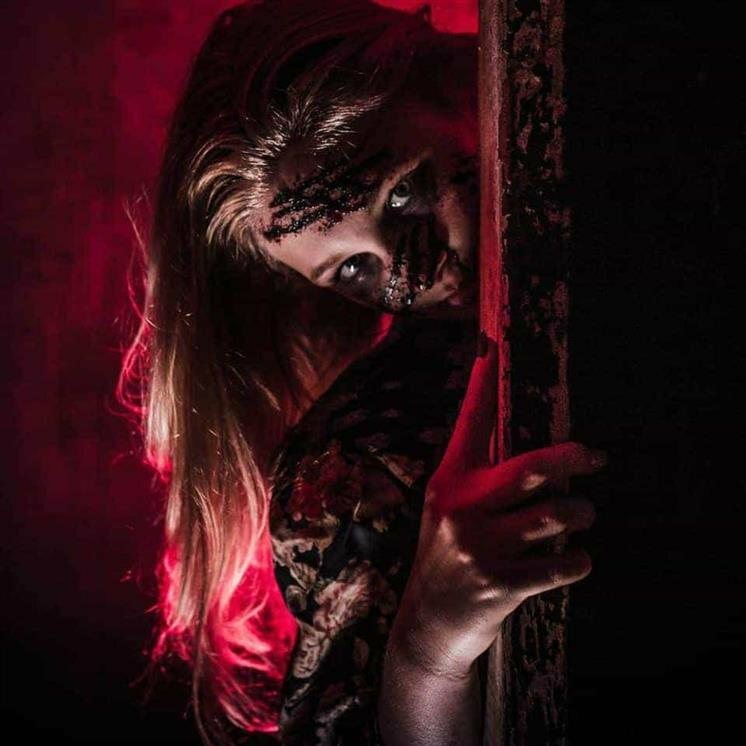 If you find yourself getting scared, look at the ground, walls, and facades to see the extra touches of decoration that went into everything. 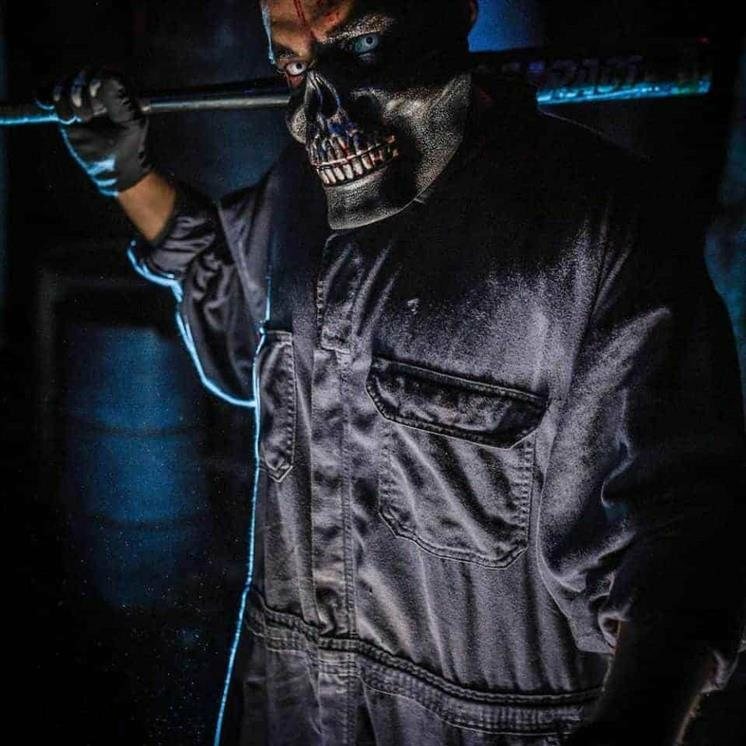 On one of the facades you can faintly see the face of a skull in the black swirling.It is clear that these actors, makeup artists, and the set decorators are all very passionate about what they're doing, which makes the experience all the better.